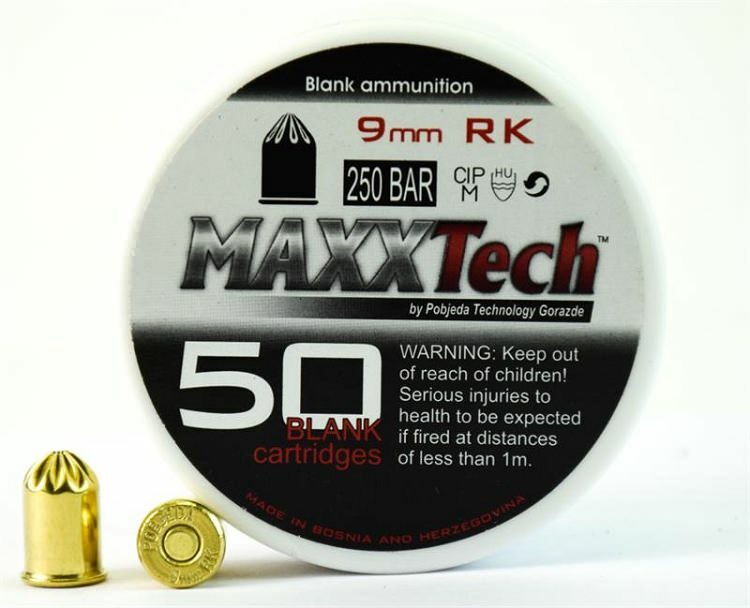 .380 / 9mm R.K Blank Firing Cartridges 50 Pack. Blank Firing for Revolvers only. The 9mm R.K. Revolver Blank Gun Ammo are for use with blank guns, starting and signal pistols. Each package contains 50 rounds. Emits a load report of approximately 100 decibels. Sold as a box of 50 for use in . .380/ 9mm R.K blanks For Revolvers only. This product may only be shipped UPS Ground. These 9 mm blanks are the best! From many coaches that have come up to me and said, we can hear you from across the field when the gun goes off. I have had 100% shots fired, no bad misfires. 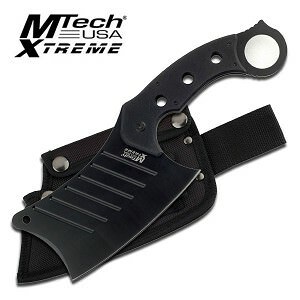 I will be buying from wholesale blades again. Thank you for selling quality!